We are thrilled at Verso when our titles make an impact, especially so when they reach audiences worldwide in translation as foreign editions. To celebrate #WomenInTranslation month, we are highlighting international editions of Verso books by women. 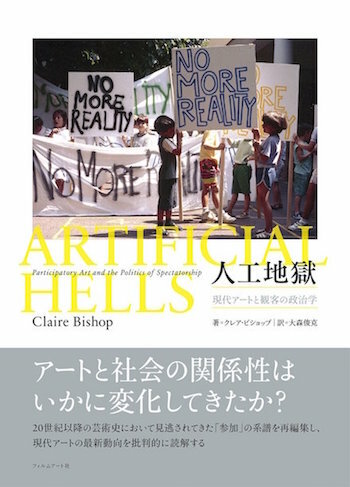 The first in our series showcases Artificial Hells: Participatory Art and the Politics of Spectatorship by Claire Bishop in Chinese, Japanese, Italian, Polish and Slovenian, all testaments to the international audience for Claire Bishop's incendiary ideas and to the gamechanging impact of this book, first published by Verso in 2012. 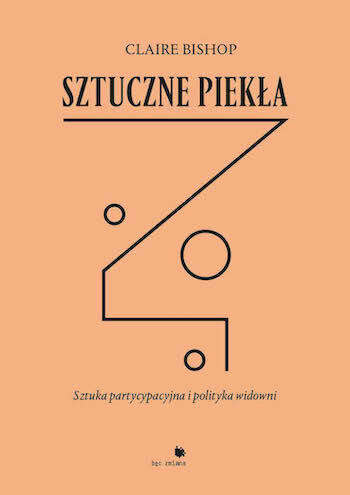 First edition, 2012. Published by Verso in London and New York. 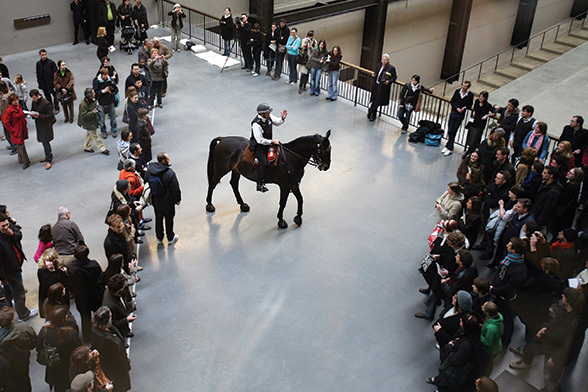 Cover: Tania Bruguera, Tatlin’s Whisper #5, Tate Modern, 2008. 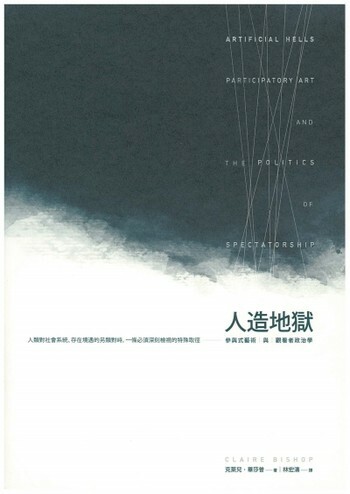 A searing critique of participatory art by an iconoclastic historian, Artificial Hells made a huge impact on first publication in 2012 and has been translated into Chinese, Japanese, Italian, Polish and Slovenian since. 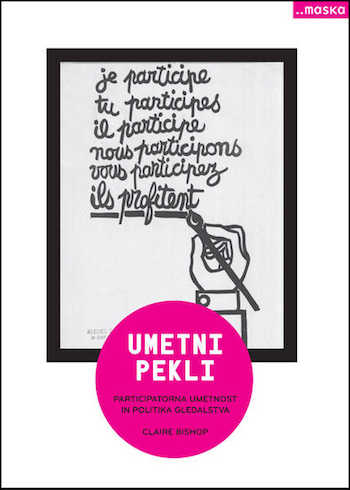 From the 1990s, critics and curators had broadly accepted a notion of participatory art as the ultimate political art: that by encouraging audience participation, an artist is promoting new and emancipatory social relations. Around the world, the champions of this form of expression ranged from art historians such as Grant Kester, curators such as Nicolas Bourriaud and Nato Thompson, to performance theorists such as Shannon Jackson. Artificial Hells was the first historical and theoretical overview of the field known in the US as “social practice,” following the trajectory of twentieth-century art and examining key moments in the development of a participatory aesthetic. This itinerary takes in Futurism and Dada; the Situationist International; Happenings in Eastern Europe, Argentina and Paris; the 1970s Community Arts Movement; and the Artists Placement Group, concluding with a discussion of long-term educational projects by contemporary artists such as Thomas Hirschhorn, Tania Bruguera, Paweł Althamer and Paul Chan. Claire Bishop was one of the few to challenge the political and aesthetic ambitions of participatory art, not only scrutinizing the emancipatory claims made for these projects, but also providiving an alternative to the ethical (rather than artistic) criteria invited by such artworks. Artificial Hells called for a less prescriptive approach to art and politics, and for more compelling, troubling and bolder forms of participatory art and criticism. 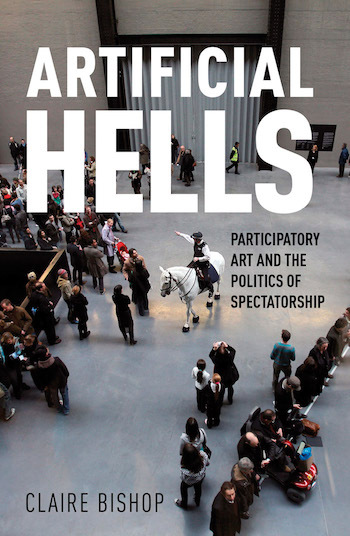 Artificial Hells has become compulsory reading for students of art theory and practice and a landmark in its own right of twenty first century thinking on art and politics. Japanese edition, 2016. Translated by Toshikatsu Ōmori. Published in Tokyo by Firumuātosha. Chinese edition, 2015. Translated by Hongtao Lin. Published in Taipei by Art & Collection Group Publishing Ltd.
For books by women from around the world translated into English by Verso, see Women in Translation: A Celebratory Reading List! 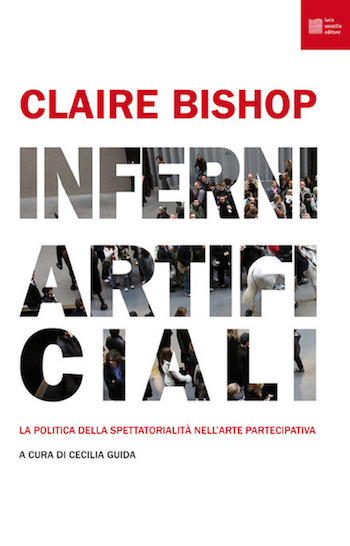 Claire Bishop is Associate Professor in the History of Art department at the CUNY Graduate Center, New York. She is the author of Installation Art: A Critical History; Artificial Hells: Participatory Art and the Politics of Spectatorship; and editor of Participation. in 2008 she co-curated the exhibition “Double Agent” at the ICA. She is a regular contributor to Artforum, October, Tate Etc, IDEA, and other international art magazines.